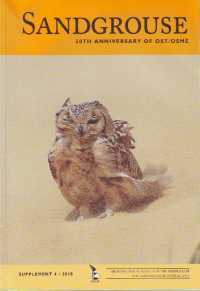 The new Sandgrouse supplement 4 was issued. 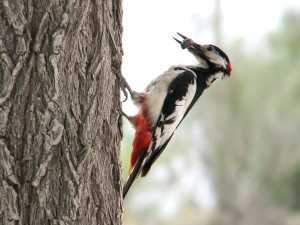 It is publishing twice a year by the Ornithological Society of the Middle East, the Caucasus and Central Asia (OSME). In this volume check out a brief country by country guide to birdwatching in the OSME region. Interested in any article from this volume? Then email to oleg.kashkarov1986@gmail.com and we will be send you a copy of any article!